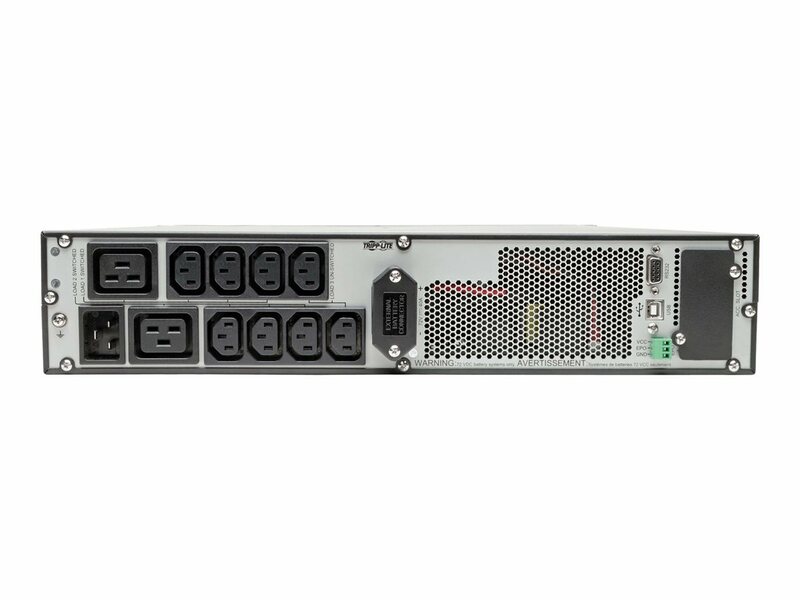 3000VA / 3kVA / 2500 watt on-line, double-conversion UPS system for critical server, network and telecommunications equipment. 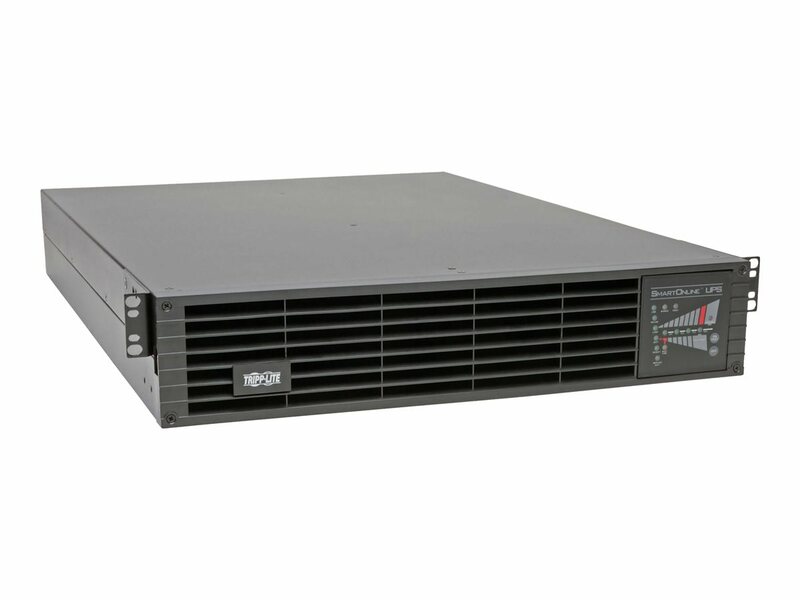 2U rackmount form factor with an installed depth of only 66cm (26 inches). 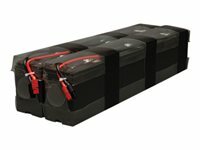 Expandable battery runtime with optional BP72V15-2U (limit 1) and BP72V28RT3U (multi-pack compatible) external battery packs. Full time sine wave 200/208/220/230/240V output with +/-2% voltage regulation. 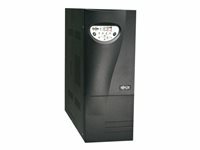 Uninterruptible Power Supply (UPS) actively converts raw incoming AC power to DC, then re-converts output back to completely regulated, filtered AC output. 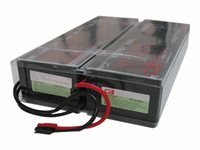 Operates continuously without using battery power during brownouts to 120V and overvoltages to 288V. 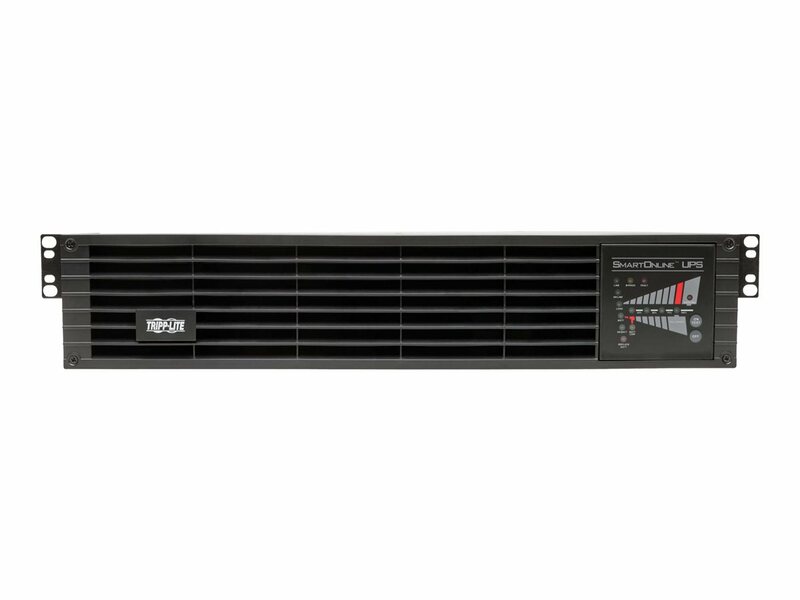 Up to 97% efficiency in optional economy mode saves BTU heat output and energy costs. C20 inlet accepts a wide variety of optional cordsets. C19 and C13 output receptacles. Network-grade AC surge and noise suppression. 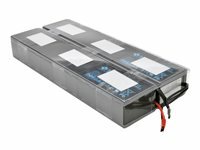 Zero transfer time between AC and battery operation. Network management interfaces include USB port, DB9 serial port and SNMPWEBCARD slot. 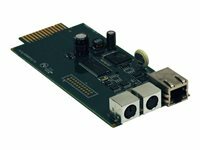 Built-in DB9 port offers both enhanced RS-232 enabled monitoring data, plus contact closure monitoring ability. HID-compliant USB interface enables integration with built-in power management and auto shutdown features of Windows and Mac OS X. Supports simultaneous detailed monitoring of equipment load levels, self-test data and mains power conditions via all network interfaces. Includes PowerAlert monitoring software and complete cabling. Emergency Power Off (EPO) interface. Integrated two bank PDU switching supports automated load shedding and remote-reboot of connected equipment. Multi-stage metered current monitoring and battery charge status LEDs. Mains power and voltage regulation LEDs. Audible Alarm. Self-test. Fault-tolerant auto-bypass mode. 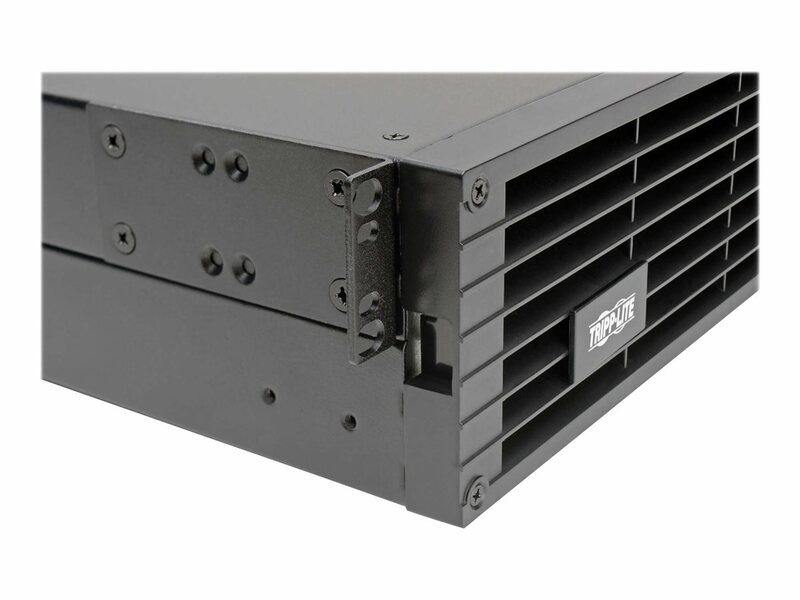 LED display panel easily rotates for better viewing in rackmount or tower configurations. 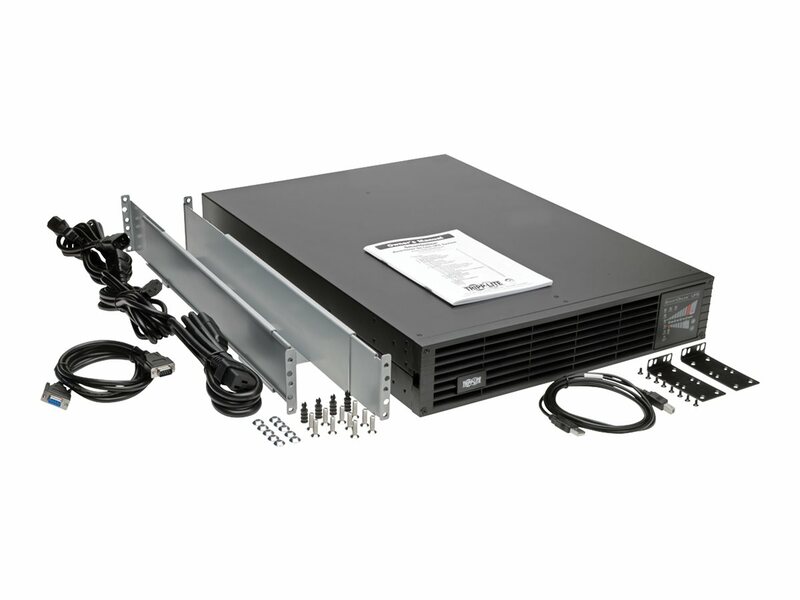 Includes 4 post rackmount installation accessories. 2-9USTAND tower kit and 2POSTRMKITWM two post rackmount and wall-mount hardware accessories available. Field replaceable, hot swappable internal batteries and external battery packs.